Download subtitles - easy, fast, precisely. Look how simple it is ! 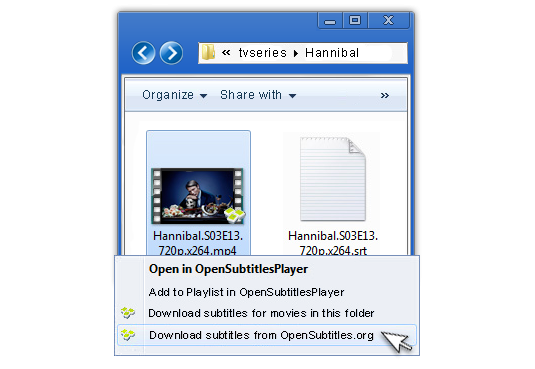 Download subtitles – easy, fast, precisely. 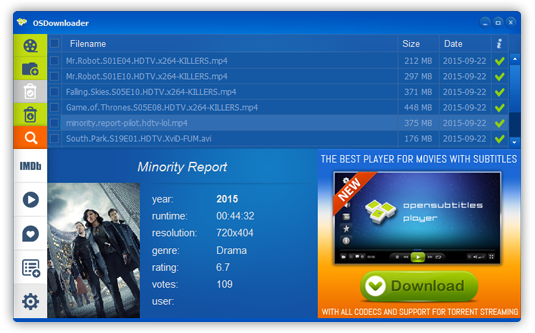 Easy downloading from context menu.